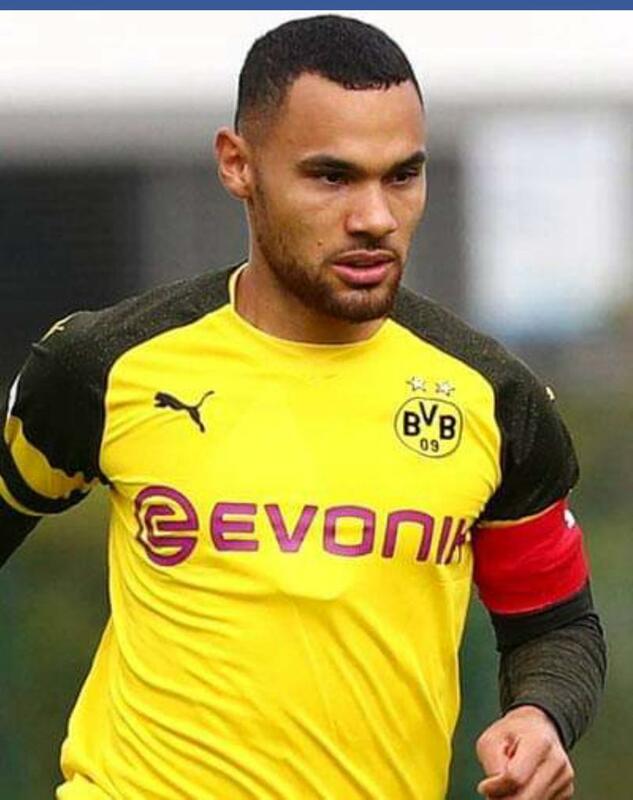 DAR ES SALAM – The Uganda Cranes head coach Sebastien Desabre has confirmed that Borussia Dortmund defender Herbert Bockhorn will not be part of the Cranes preparations for the upcoming AFCON 2019 Qualifier away to Tanzania. 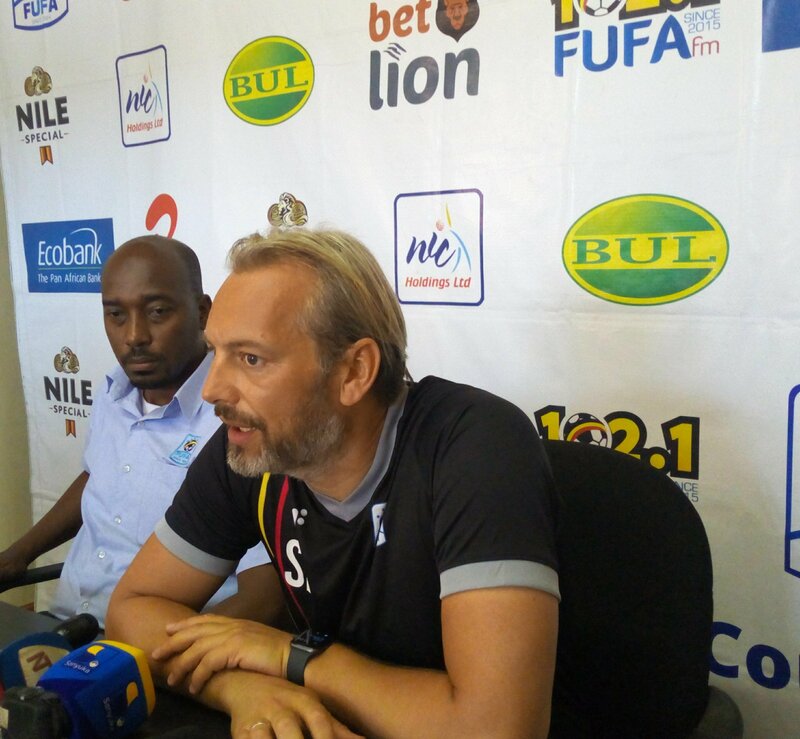 The German based defender was initially summed among the 46 players that are preparing for Uganda’s last group game but an injury sustained last weekend while on Club duty automatically rules him out. “Herbert (Bockhorn) will not be part of the preparations and the game against Tanzania, confirmed Desabre after Wednesday’s training session at Lugogo. “It is unfortunate but he sustained an injury last weekend which requires him to be out for 10 days, ruling him out of our plans. Bockhorn becomes the second foreign based player to be ruled out of the game after Denis Iguma who was confirmed to be carrying an injury last week. The local based players will continue with training on Thursday morning as they gear up for the regional tour game against Kampala Select on Saturday afternoon. “I am happy with all the players and their commitment to the training. “You know they (local based) are preparing for the upcoming CHAN double header against South Sudan and i can see a lot of progress being achieved. “This camp has also enabled me to see some new players like Police’s Juma Balinya and i will continue assessing them throughout. The list of the nine local based players who will be joining the professionals will be announced on Saturday evening. 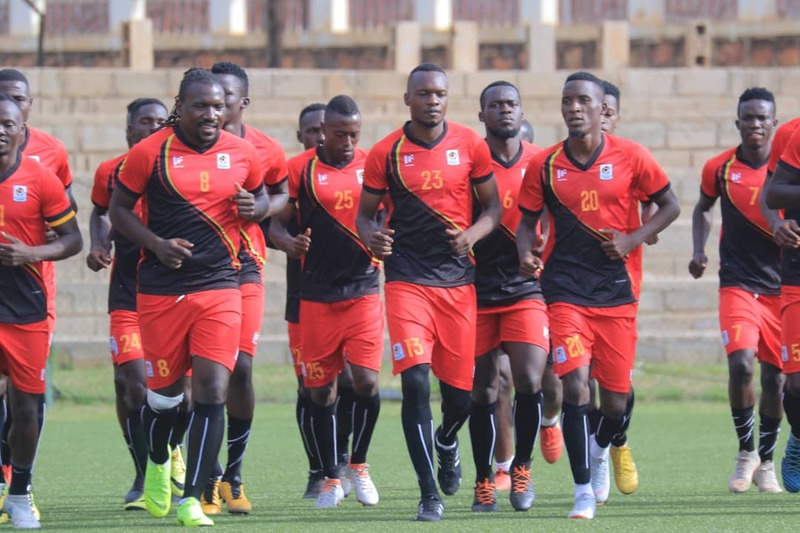 They will fly out of the country on Sunday to team up with the rest in Ismail, Egypt where the Cranes are slated to play a build up game against an unnamed Egyptian first division side on Wednesday. for camp in Cairo,Egypt: Denis Onyango (Mamelodi Sundowns, South Africa), Jamal Salim (Al Hilah Omdruman, Sudan), Robert Odongkara ( Adama City FC, Ethiopia), Murushid Juuko (Simba, Tanzania), Denis Iguma ( Kazma, Kuwait), Nicolas Wadada Azam FC, Tanzania), Herbert Bockhorn Borussia Dortmund, Germany), Moses Opondo (VendsysselFF, Denmark), Joseph Ochaya (TP Mazembe, DR Congo), Khalid Aucho (Church Hill Brothers, India), Faruku Miya (Gorica, Croatia), Edris Lubega (SV Reid, Austria), Emma Okwi (MC Oujda, Morocco), Muhammad Shaban (Raja Casablanca, Morocco). Sebwato Nicholas (Onduparaka Fc), Saidi Keni (Sc Villa), James Alitho (URA FC), Charles Lukwago (KCCA FC), Obenchan Filbert (KCCA FC), Wila Paul (Paul FC), Samson Mutyaba (Maroons FC), Kizza Mustafa (KCCA FC), . Godfrey Walusimbi (Unattached), Timothy Awanyi (KCCA FC), Mbowa Paul Baker (URA FC),Mujuzi Musitafa (Proline FC), Halid Lwaliwa (Vipers SC), Rashid Toha ( Onduparaka FC), Hassan Wasswa Mawanda (Unattached), Sadam Juma (KCCA FC), Eyam Ivan (Mbarara City FC), Tadeo Lwanga (Vipers SC), Okello Allan (KCCA FC), Waisswa Moses (Vipers SC), Bright Anukani (Proline FC), Owori David (Sc Villa), Allan Kyambadde (KCCA FC), Micheal Birungi (Express FC), Poloto Julius (KCCA C), Balinya Juma (Police FC), Serunkuma Daniel (Vipers SC), Kaddu Henry (KCCA FC), Madondo Joel (K-Jinja SS), Bashir Mutanda (Sc Villa).